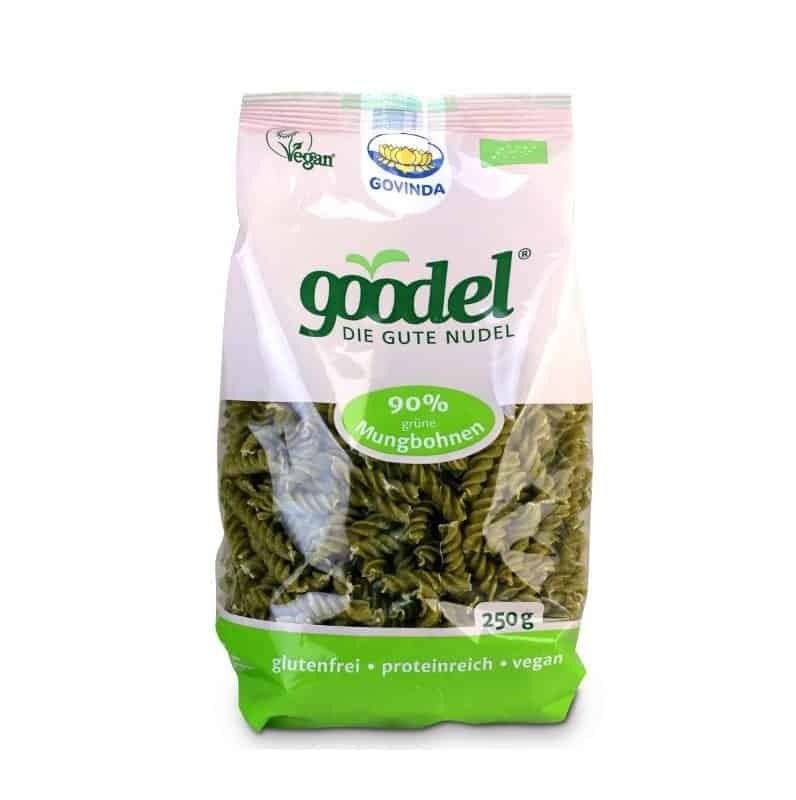 Made from the finest ground mung beans and flaxseed, Goodel pasta is produced with a special drying technique – whereas most pasta is dried at 130°C, theirs are dried at a maximum of 42°C to ensure preservation of valuable nutrients. Cooks in 9 minutes, gluten-free, rich in fibre and plant proteins. The taste of this pasta and natural green colour will bring variety to your meals!